Have you ever taken a leap of faith and totally glad you did? I am still on a massive high from my recent trip to Miami! It was such a life changer like no other. It all started on this live streaming tool called Periscope. 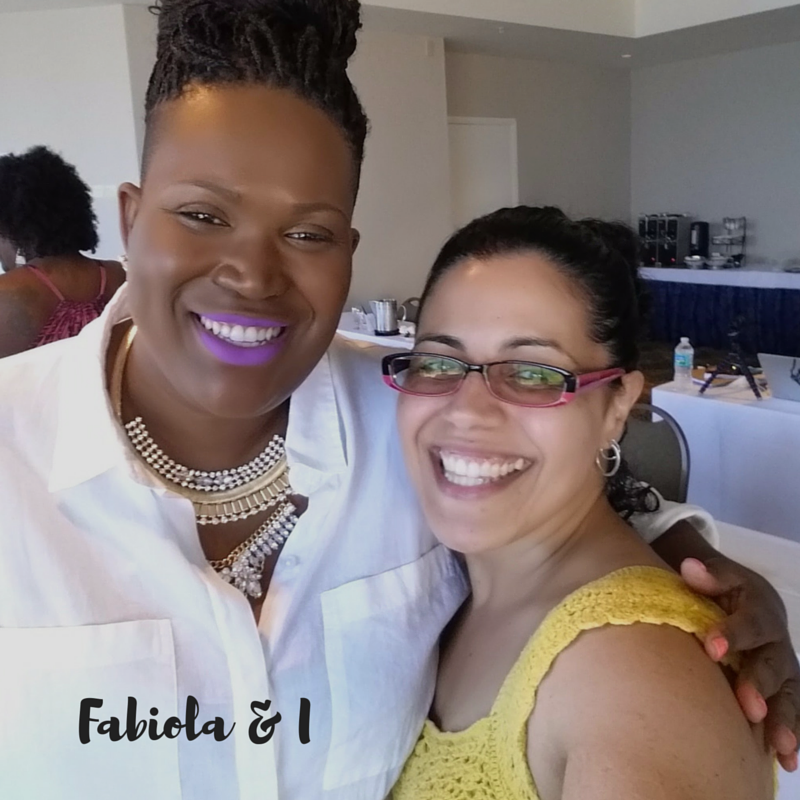 I found an amazing Business Coach, Fabiola Giordani, and followed her journey since July 2015. 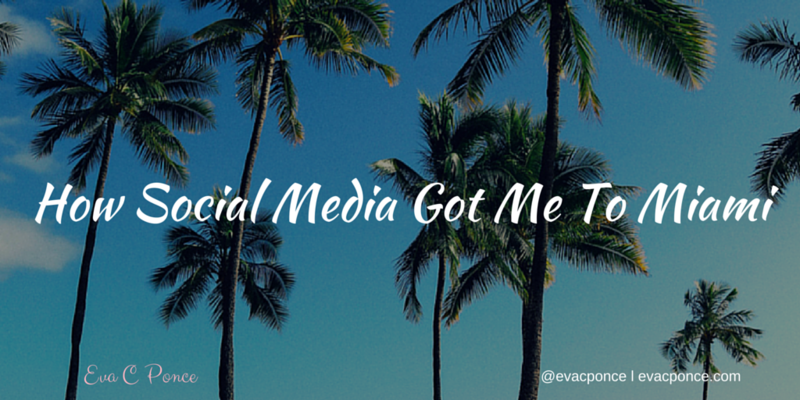 I connected, engaged on all her social platforms and learned how to grow my business. I purchased her Hustle Fearlessly Course (outburst: it’s relaunching soon!) And I was hooked. Her style of teaching is so simple & nurturing. 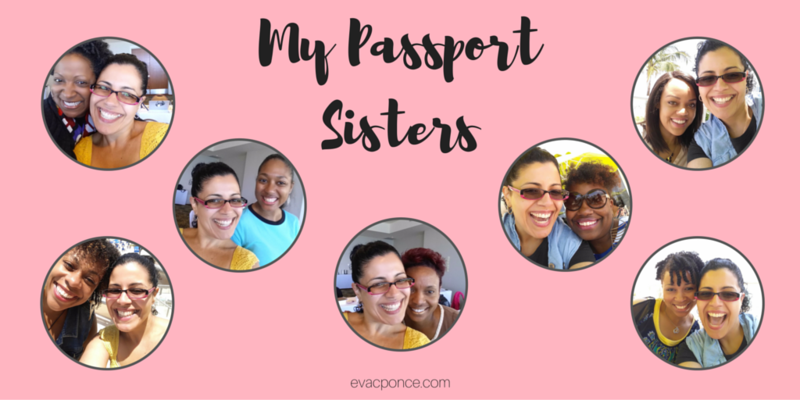 This experience allowed me to take the leap of faith this past December to invest in her Passport to Six Figures Mastermind Group. Best investment in my business & life to date. You see this all happened through the power of Social Media. Because I connected with her on one scope and took the relationship to next level and aligned myself to those individuals that inspire me in all areas of my life. Meanwhile we still hadn’t met in person UNTIL I went to Miami last week for our Passport Retreat. Sisterhood: Through this program I have met the most amazing women. We have supported each other along the way and when we finally met in person, it was as if we knew each other for years! The collaboration of like-minded individuals was outstanding. Surround yourself with others that will lift you up not bring you down. 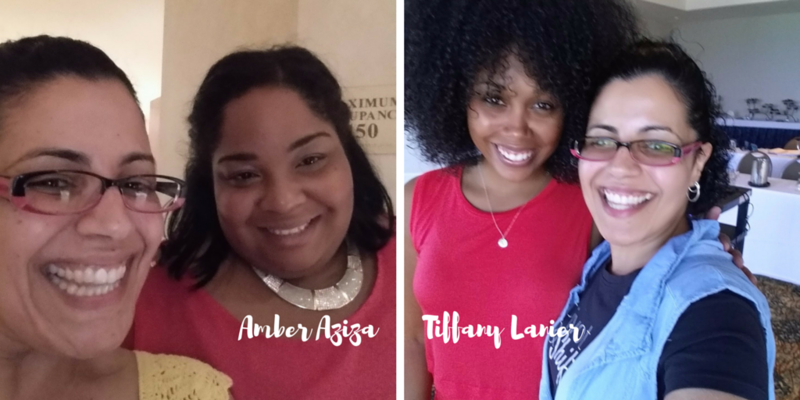 Implementation: We met with two outstanding speakers, Amber Aziza & Tiffany Lanier. The exercises that each of us performed right there on the spot with vulnerability at it’s highest was revolutionary to all of us. Our “aha” moments that were cultivated plus the massive clarity in our businesses was astonishing! You need to “do the work” in order to “see the results”. Taking the risk: Both financial & emotional. The investment I made was absolutely worth it. The ability to step into my greatness with the safe environment that was provided to us was priceless. Being able to push past my blocks and stare down fear while still going forward with this decision was exceptional. I have grown in so many ways including learning new tools & strategies that I can implement in both my business and my life! So let’s recap, authentic social media engagement will lead to immensely terrific connections, collaborations and lovingly friendships. Along with the opportunity to invest in yourself. Learning & growing is part of the process in both your business & life. We will always need to expand in all areas of our life. Personal development is a huge aspect of becoming the expert in your field. Playing it safe without risk will not allow you to move forward and become lucrative. For more strategies to liberate your life & biz please download my FREE “The Female Entrepreneur’s Guide: To Liberate Your Life & Business“.